Here, the finalists for the “Transportation” category. The 787 is 20% more fuel efficient and 40% cheaper to maintain than similar jets, thanks in part to its 23 tons of carbon fiber. It’s also more passenger-friendly, with larger windows and higher ceilings. “A beautiful airplane inside and out,” says Eden. Japan in small cars. The latest iteration ups the ante with a confident, refined design. Squint, and it looks like an Aston Martin. Össur calls this the world’s first true bionic prosthetic leg. Sensors and a microprocessor in the knee help it adjust to the wearer’s stride and pace, resulting in decreased user strain and fewer trips and falls. Erica’s curiosity is about what to make, why it matters and how to connect with the influential female consumer. 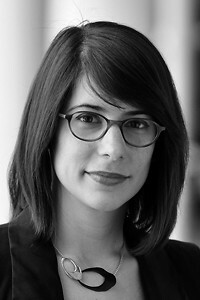 She bridges design and strategy, with a passion for uncovering deep desires and delivering meaningful design solutions. As a Femme Den founder at Smart Design, she sees each design challenge through the eyes of the consumer and pioneers new methodologies that close the gap between design trends and real women. She redraws the boundaries of design expertise, expanding the need to understand people to include subtleties of gender and beyond. 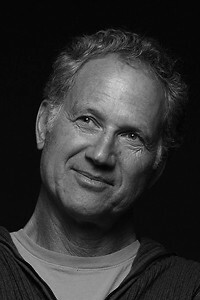 Tinker Hatfield is the Vice President of Creative Design for NIKE, Inc. and he has left his mark on many of Nike and Jordan Brand’s most popular and original sneaker designs. Hatfield spearheaded the idea of Jordan Brand as a separate brand and division within Nike with the direct involvement of Michael Jordan. Hatfield also invented the industry’s first cross-trainer, the Air Trainer. The cross-training shoe spurred the creation of a separate cross-training footwear category. 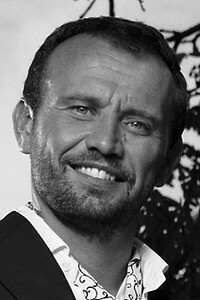 Mauro is Chief Design Officer of the 3M Corporation. Mauro manages 3M’s design strategies and projects, leading internal teams based around the world, and collaborating with a broad variety of renowned external partners. Working closely with the company’s business and R&D leaders, Mauro’s mission is the one of evolving and nurturing the corporation’s internal design culture, leveraging 3M’s technology heritage and its portfolio of solid strategic brands to produce innovation and growth with a new experience-driven approach.